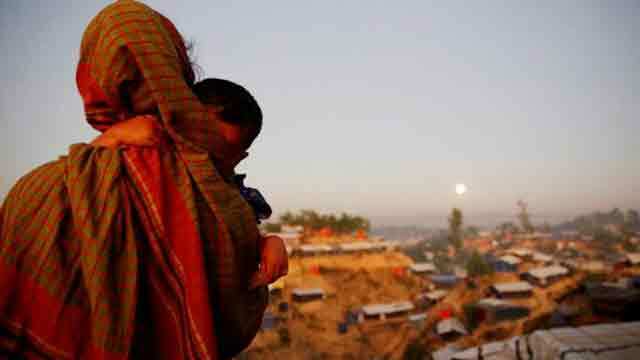 Dhaka, Dec 8 (Just News): Rohingya refugees continue to flee Myanmar for Bangladesh even though both countries set up a timetable last month to allow them to start to return home, the UN refugee agency (UNHCR)said on Thursday. Bangladesh and Myanmar agreed on November 23 to start the return of Rohingya within two months. It did not say when the process would be complete.